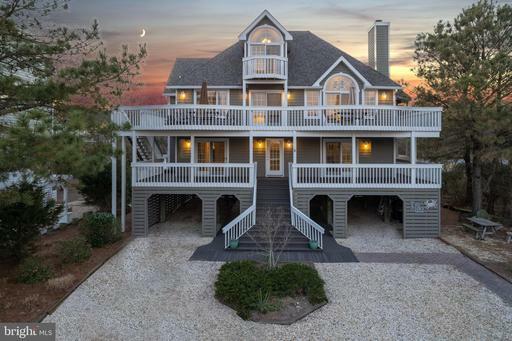 Welcome to Coastal Real Estate, a Delaware Beach Real Estate Company, located in the heart of Ocean View, DE. 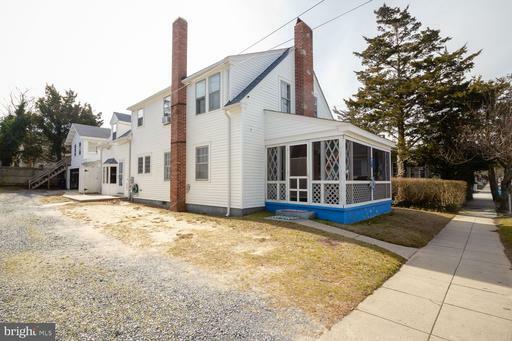 We have a family owned tradition of successful real estate transactions since 1979 in our market area including Ocean View Real Estate, Bethany Beach Real Estate, South Bethany Real Estate, Rehoboth Beach Real Estate and the surrounding Delaware Beach Real Estate and inland areas. Whether you are in the market for a home on or near the Delaware beach or perhaps a lot to invest now in preparation for your family’s future, we have listings. 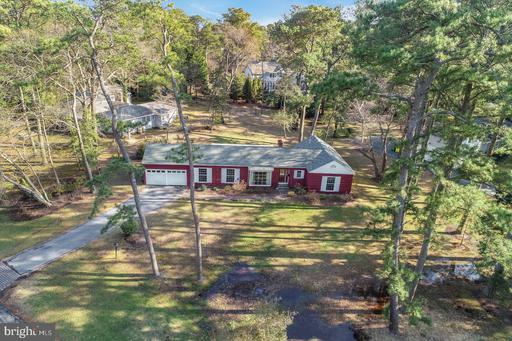 As members of Sussex County Association of Realtors, we have access to thousands of properties and our Delaware Beach Real Estate agents are held to the highest standard. Do you already own property? Are you looking to sell your property? Then we can help by listing your property for the open real estate market or improve your property with new construction. 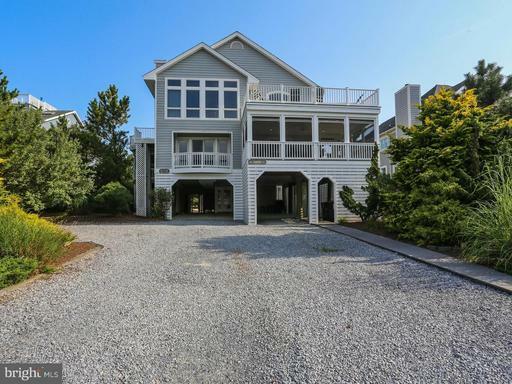 Coastal Real Estate is associated with the largest modular home construction company in the state of Delaware. We finish these houses and manage every phase of construction to your satisfaction. 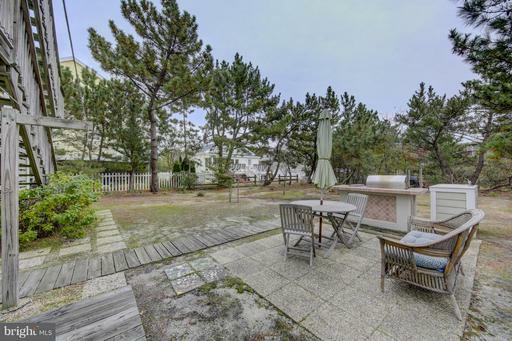 So whether a lot, mobile on property, house, farm, or Oceanfront Real Estate along Delaware’s 11 miles of exclusive beachfront, Coastal Real Estate has southeast Sussex County's Delaware Beach Real Estate covered!